Multigraph Machinery Company Ltd. is a Distributor of Printing, Packaging, Flexible & Converting Machinery worldwide. The company was established as a recognized Export House in India in 1991. 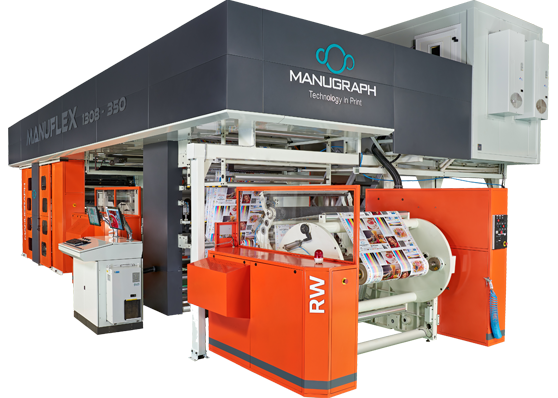 Ever since, the company has been involved in the sales, marketing and export business of various machines and equipment used in printing, book binding, paper cutting, magazines, newspaper publishing and its allied products worldwide. In 2015 the company expanded to include in its portfolio Packaging & Converting machinery manufacturers and has made a dynamic foray into the Flexible Packaging machinery space worldwide in a short span of time. Andheri East, Mumbai- 400 059. Colaba, Mumbai – 400 005. A3/60, Sharjah Airport International Free Zone. P.O. Box 8219, Sharjah, U.A.E.